Commercial vehicle wraps have become one of the best forms of advertising and brand identity promotion. Wraps and custom graphics are the best solution for commercial vehicles and personal projects. Whether it's on the street, on the track, or on the water, we can give you the best looking ride out there. Make an old ride look good again or Maximize you advertising space with a full coverage wrap. A great way to advertise and promote yourself and also stay within a comfortable budget. 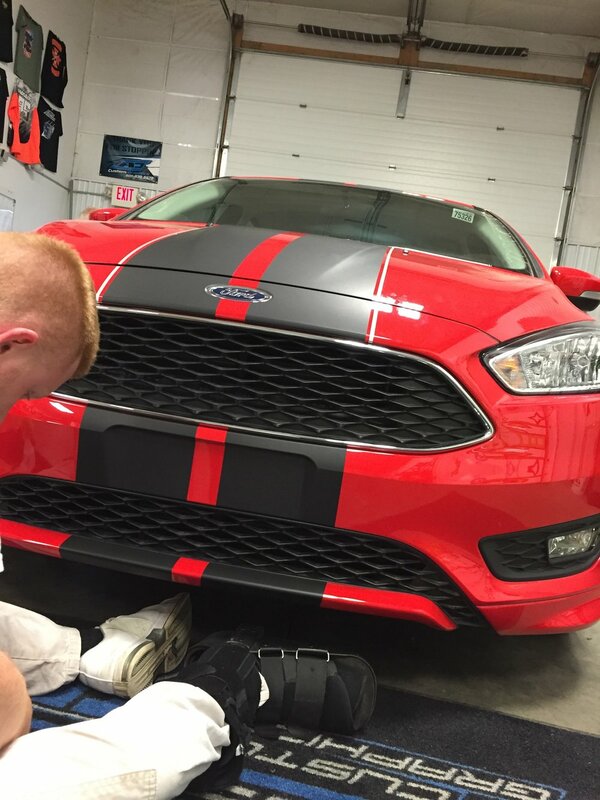 Wether it's striping for your hot rod or carbon fiber highlights for your truck, we can do just about anything you can think of. Quality is most important to us because we take pride in our work. 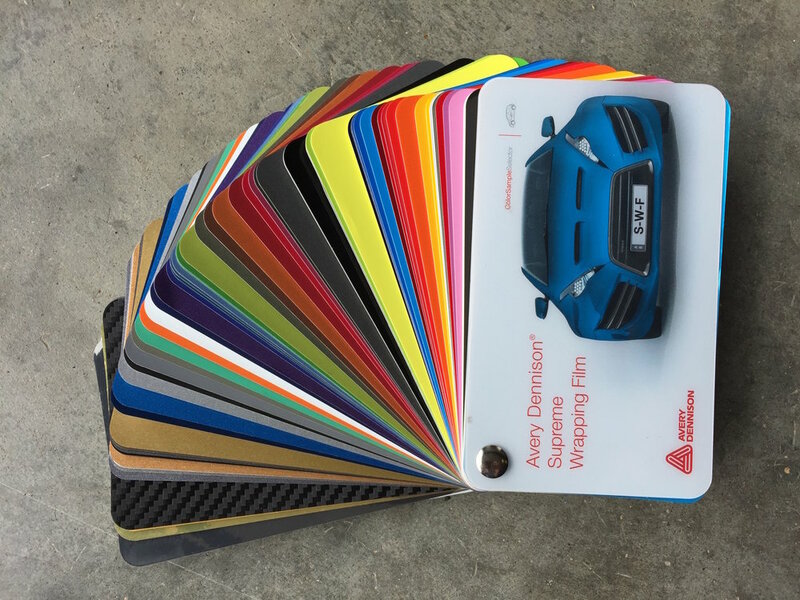 With years of experience in just about every job you could imagine, we are proud to be the expert wrap stars in the area. There's a right material for every job, and using the right and best quality stuff is important to us. We will talk to you about what material is best for your product and usage, and offer the best and most cost effective options. We use the very best printers and tools to ensure maximum quality in color and imaging. We are the most critical when it comes to print quality so that you won't have to be.